Cute little home on a corner lot. New flooring, sun room, central heat and air less than 5 years old, new windows that slide out for easy cleaning, bathroom has been remodeled. 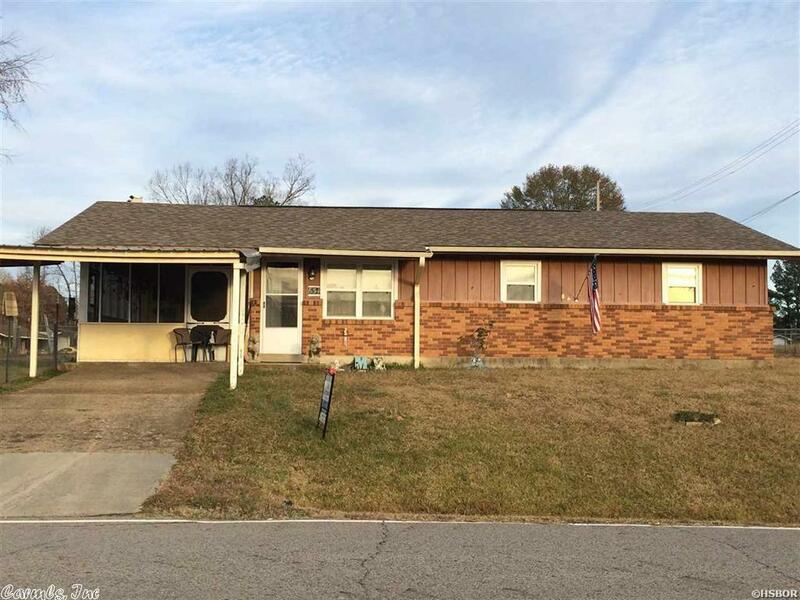 Very convenient location inside Glenwood city limits. Possible lease option to buy available.